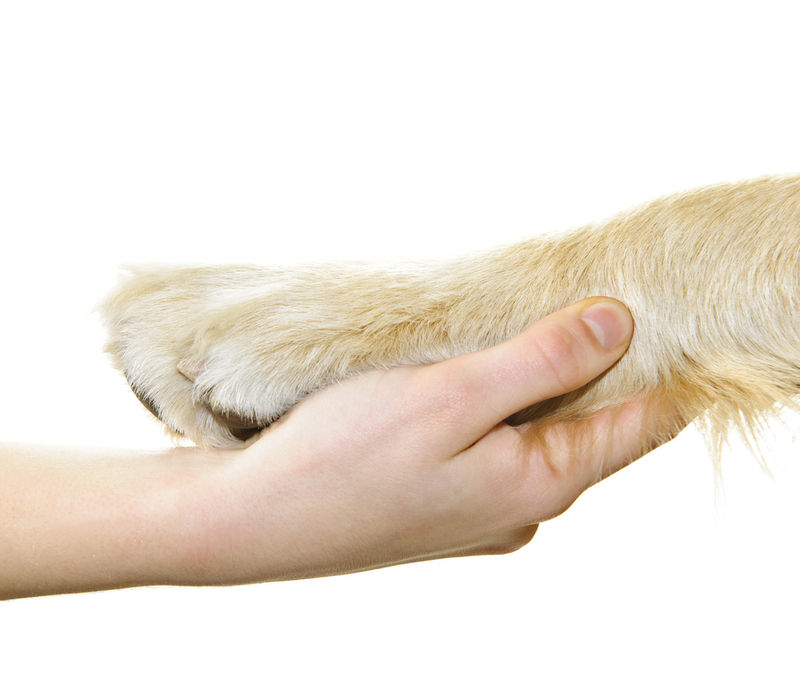 We are dedicated to providing innovative and integrative veterinary care with compassion, respect and humility. We celebrate and nurture the special bond between animals and humans. Our success is measured by the impact we have on each animal’s life.